One of Carmel’s original hotel accommodations, the Colonial Terrace sought out the peace and tranquility of the village neighborhood when it was built in 1930. 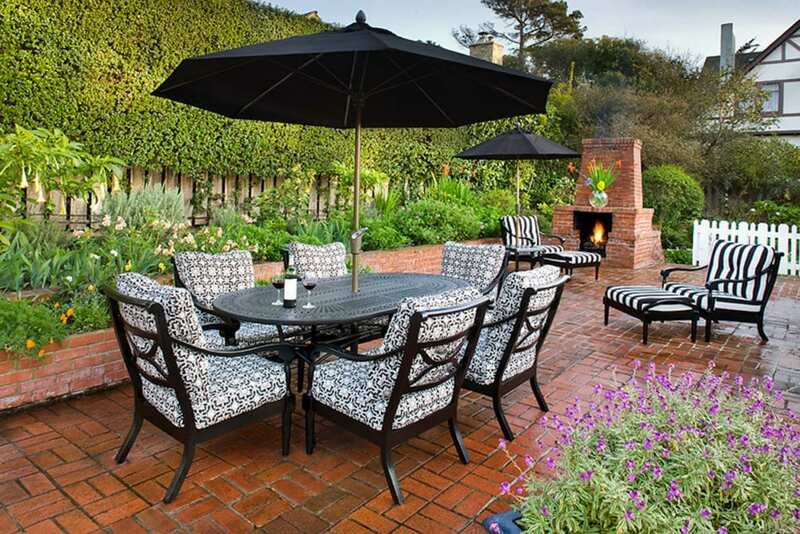 Consistently ranked in TripAdvisor’s® Top 10 of all Carmel Bed & Breakfast properties,the hotel is located just one block from a breathtaking white sand beach, and is a short walk to the quaint European style village offering romance, gourmet dining, shopping, spas, art galleries and fun. Guests of the property are treated to the quiet calmness of a residential area with the gentle roaring and ocean breezes of the nearby sea. 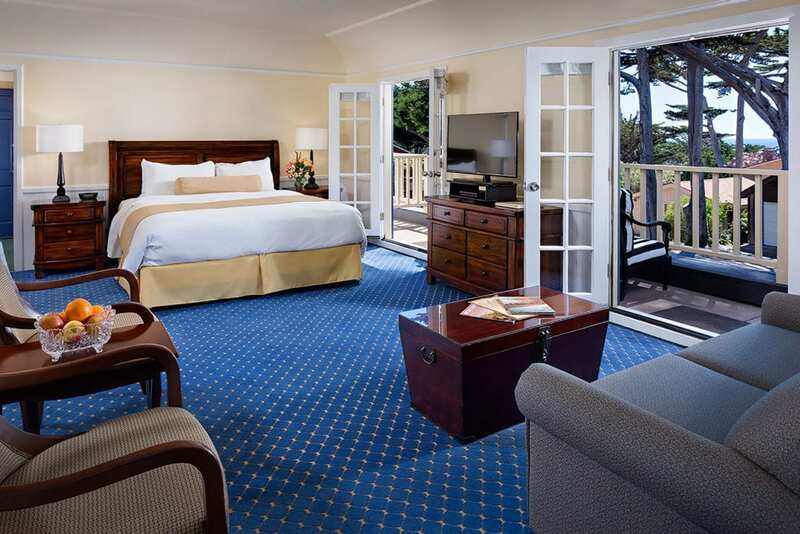 Our collection of rooms and wonderful location provide the perfect retreat for couples and honeymooners, as well as a getaway for families, young people and adventurous souls seeking the romance and activities that the oceanfront and Carmel Village provide. Each year, past guests of the Colonial Terrace return to participate in the diverse festivals and events which promote and enhance the creative traditions of Carmel. Carmel plays host to numerous events presented by professional artists, actors and musicians from the local community and around the world. 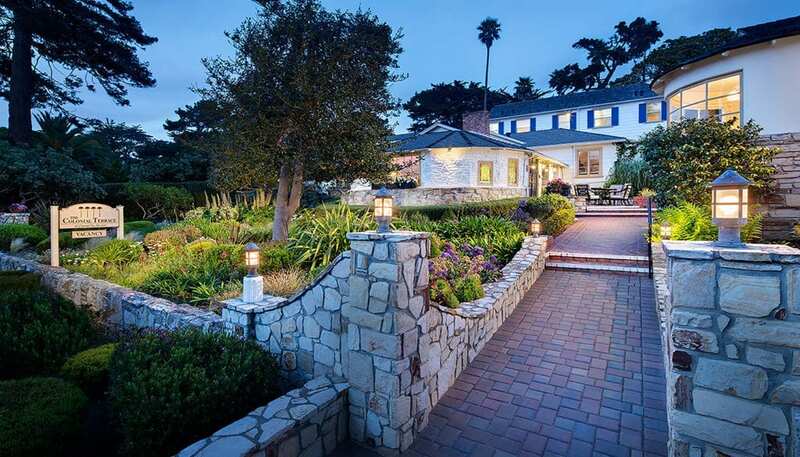 During the summertime, Carmel visitors and locals alike with be participating in and enjoying such events as the Carmel Bach Festival, the Monterey Bay Blues Festival, the Steinbeck Festival, MOTOGP World Championship and the always incomparable Pebble Beach Concours d’Elegance. In the surrounding area, visitors can see the spectacular Big Sur coastline, explore shops, wineries and restaurants in the Carmel Valley, visit the acclaimed Monterey Bay Aquarium, golf at Pebble Beach and find endless opportunities to experience Monterey County.